Videos continue to be useful educational tools for low-literacy adults in rural developing areas. 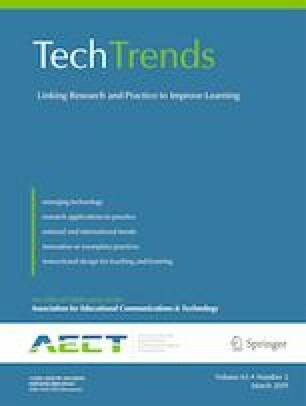 This article outlines a project that combined applied cognitive science and participatory video methodology to design and create high-quality skill-learning videos for adults in The Gambia, West Africa. First, it provides an overview of the collaboration involved in the project design and development. Then, it reviews the characteristics of the videos created. We examine the project merits through interviews with villagers. These interviews revealed that village women valued video education because learning was easily accessible and the skills presented had benefits for their lives. Project reflections and recommendations are provided at the end in order to support participatory video projects in similar settings. Hannah M Grossman declares she has no conflict of interest. UNICEF. (2012). The state of the world's children 2012: Children in an urban world. Working Papers, eSocialSciences, http://EconPapers.repec.org/RePEc:ess:wpaper:id:4823.